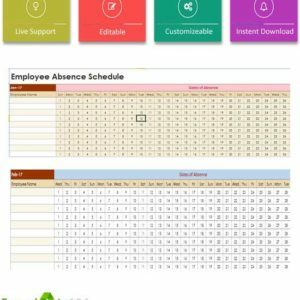 Looking for employee absent schedule template excel for tracking employee performance report monthly basis? 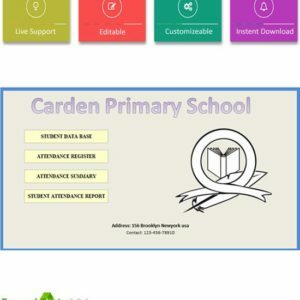 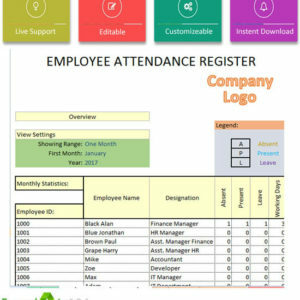 Here is premium template for Free, which help you to tracking attendance and absent accordingly, so you can easily calculate their payroll. 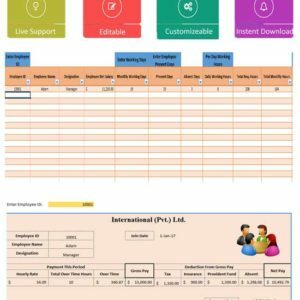 Although with have payroll tracker for employee, which complete calculate overtime duty cost especially in day/night shift centers. 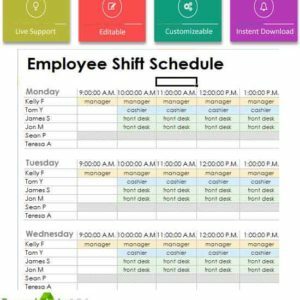 Simple printable but automatically 2017 year to on ward scheduling calendar supported sheet of excel. 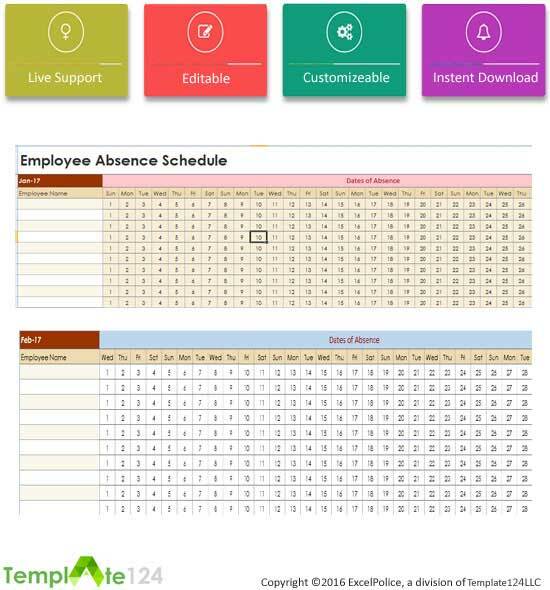 Now you can track any employee leave and than define payroll accordingly. 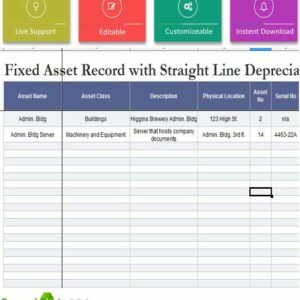 It’s very important to tack every employee on-duty record for evaluating their performance and other project related improvement. 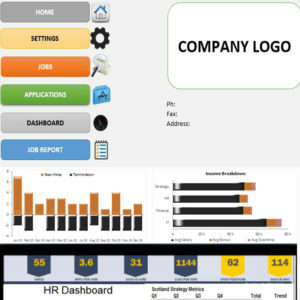 Bigger companies need better customized template of employee management system, so through Template124.com you can hire our expert and work accordingly. 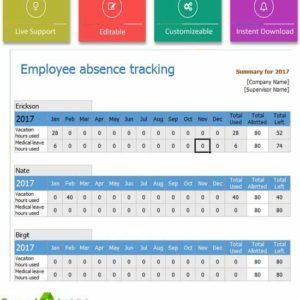 Usually in mostly companies paid leaves allow for every employee regarding its position, so how to keep record for those employees in terms of absent. 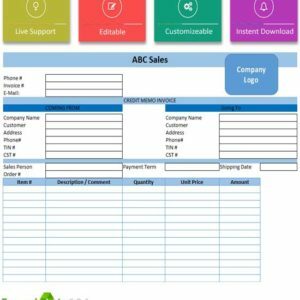 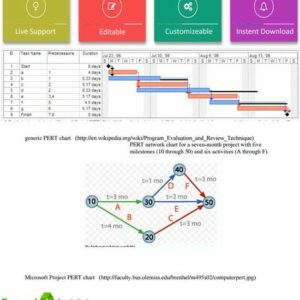 You can use this small template in small business to multi national business without any technical “Microsoft Excel” skill. 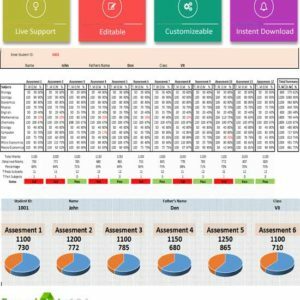 This sheet of excel will not only calculate performance of any employee regarding its progress status over assigned asks. 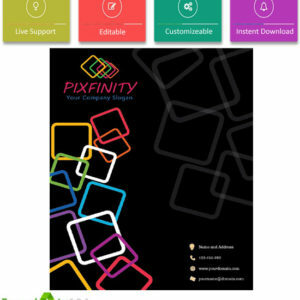 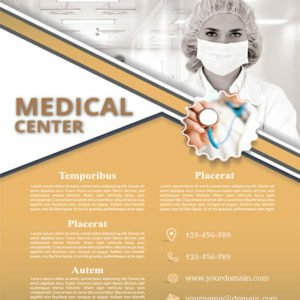 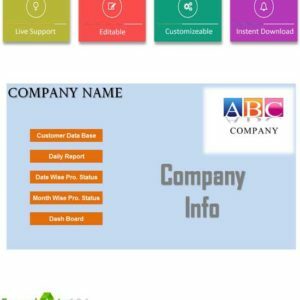 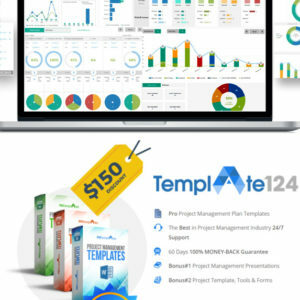 Complete Employee package is available on Template124.com, for more template check some related product.